Beautiful and resonant musical instruments for sale that gives voice to the soul. Playing music is for everyone and with Soulsong Kalimbas your music will sound great from the very first tone. Art handicraft in wood, brass, steel and skin comes to life in your hands and brings soothing, relaxing music into the world. 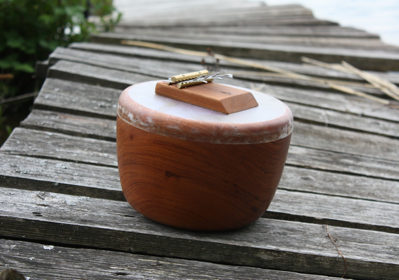 Excellent for entertaining, meditation, relaxation and storytelling as well as jamming with other instruments. No musical experience required - just play! 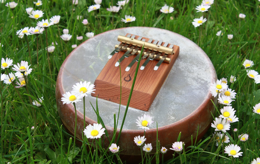 ”Soulsong Kalimbas are easy to play - just let it flow - like water.